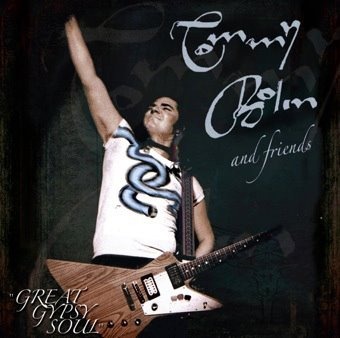 Due out for release on March 27th is a new album from Tommy Bolin and friends. Joe plays with Black Country Communion bandmate Glenn Hughes on a track titled Lotus. Other artists featured on the CD include Peter Frampton, Warren Haynes, Myles Kennedy, Derek Trucks, Brad Whitford, Steve Lukather, and Sonny Landreth. With an allstar lineup like that, this is an album that can’t be missed. Rock Guitar Daily had this to say about the new CD.. So folks, there you have it, just another piece to add to Joe’s agenda for 2012. We’re not even out of January yet and it’s turning out to be a great year!